Children begin learning the building blocks of math and literacy as early as 6 months old, according to cognitive science research. How children learn these skills and the best ways to help them is a subject that is continuously evolving. Amid for-profit college closures, more student borrowers apply to the U.S. Department of Education to cancel their federal education loan debts. Lindsay Unified, a small rural district in California's Central Valley, has embraced performance-based learning. Shift in curriculum and instructional materials aims to help English learners. Program would allow younger 4-year-olds to enroll in transitional kindergarten. With state money limited, local officials try new approaches. A new program aims to boost reading skills and close the achievement gap. 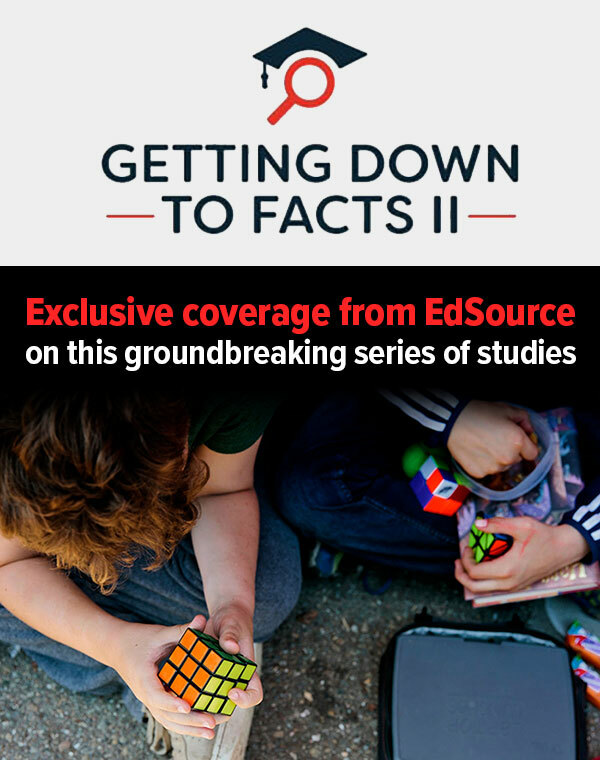 K-2 assessments changing to adapt to the Common Core. College and career preparation efforts are taking grip in earlier grades.